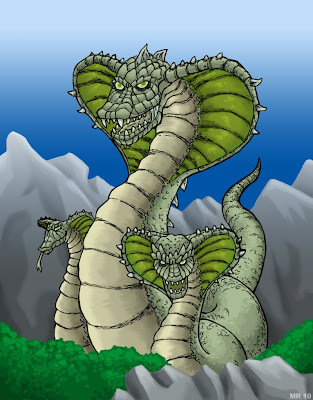 The Khmer dragon (called a Neak,) is similar to the Indian Naga. 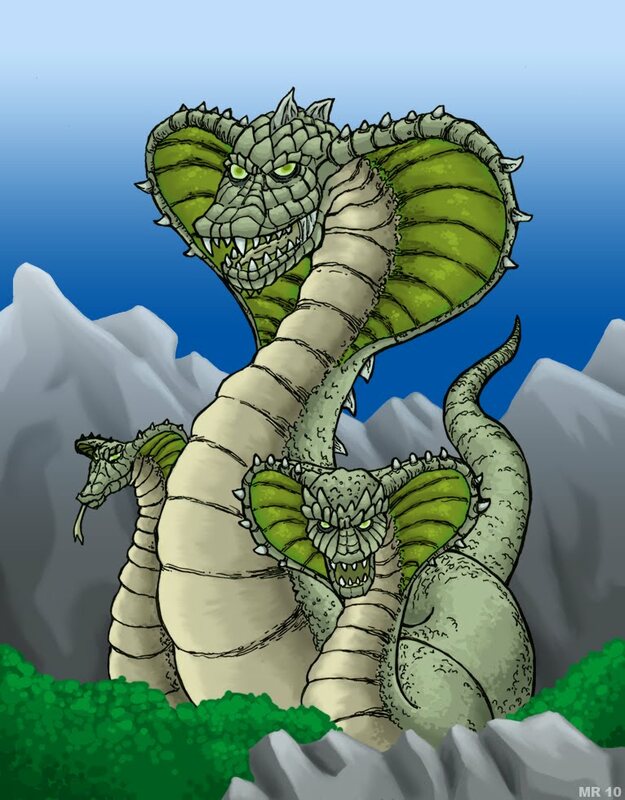 They are depicted as cobras with multiple heads, the odd numbered being male with even being female. The more heads a Neak has, the higher it's rank.